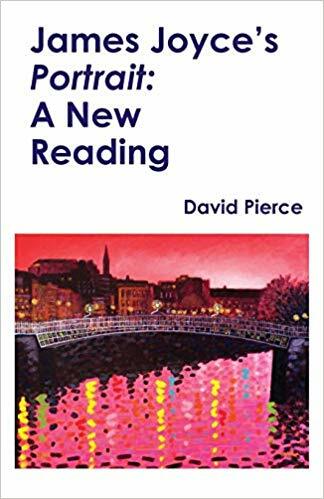 This concise new work shows that James Joyce’s A Portrait of the Artist as a Young Man is as fresh today as it was when first published over a century ago. And why. Its special character lies in its appeal to successive generations of readers, who take from it what they need to understand themselves and the changing world around them. Joyce, the invisible artist, insisted on keeping separate text and interpretation, so we can never be sure how to proceed, or how to proceed with certainty. For the general reader and the student textual annotations may help. But the reader who enjoys reading does not want to be unduly distracted by notes. 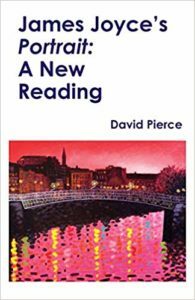 So in this new book the seasoned critic David Pierce focuses on the contemporary appeal of A Portrait and on the original contexts and comparisons with other writers. In doing so, he explores with clarity the distinctive contribution Joyce has made in particular to our understanding of consciousness and narrative. A Portrait of the Artist as a Young Man was James Joyce ’s first novel to be published, two years after his short story​ collection Dubliners (1914). In a modernist , experimental style it traces the religious and intellectual awakening of young Stephen Dedalus , who shares much as a character with his author and whose name reminds us of Daedalus , the craftsman of Greek mythology . With this novel Joyce found a way of writing about his past, his city and country, his determination to succeed as a writer, and his ideas about history and politics as well as art and aesthetics. The work used techniques that Joyce developed more fully in Ulysses (1922) and Finnegans Wake (1939), and its publication earned Joyce his place at the forefront of literary modernism.